Why did I remake This Korede Bello Romantic Instrumental? After I listened to Romantic by Korede Bello ft Tiwa Savage. I fell in love with the song, then I just had to remake the instrumental of the Original song and share with y’al for free download! 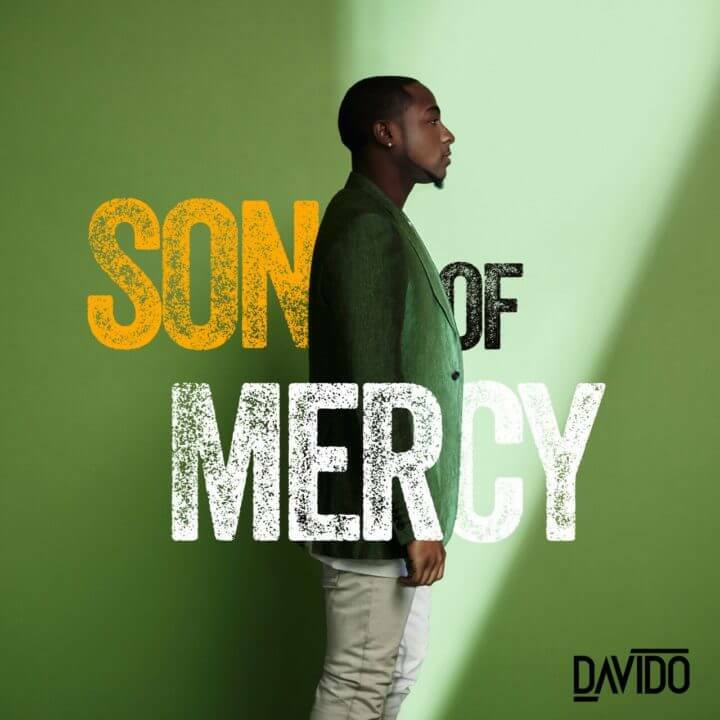 This Nigerian beat rocks! It’s heavily unlike me to give out free stuff, but uhm… I have to, most times. You understand why right? So don’t spoil the fun, share this free download to your friends and family members who’re into music and also love romantic by korede bello. 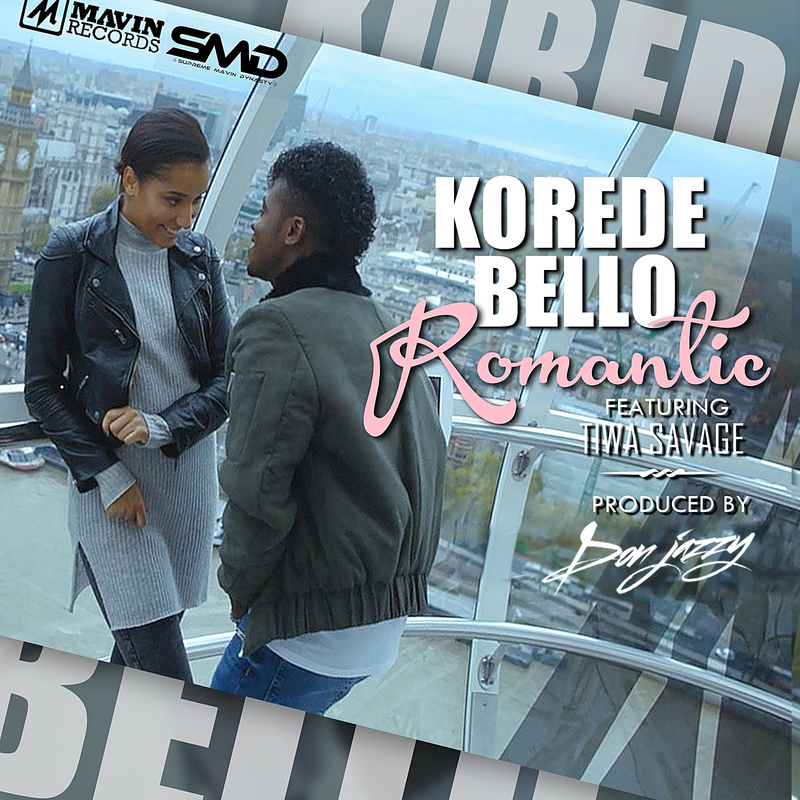 So here is my Korede Bello Romantic Instrumental Remake!!! And If you need Custom Afrobeat Instrumentals click here.